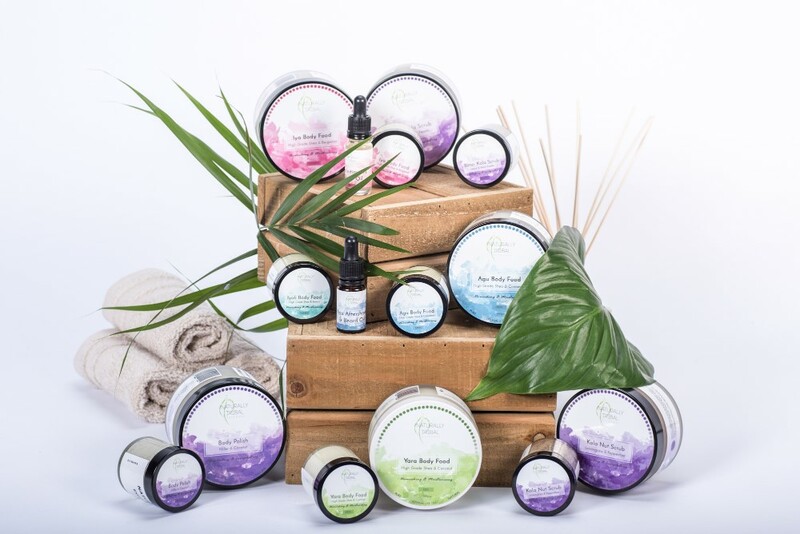 Naturally Tribal Skincare Ltd is a chemical-free skincare brand, using only Mother Nature’s gifts to create natural skincare products for the whole family. The company imports personally selected natural ingredients from Africa for research, testing and manufacture in the UK for global distribution and export. They strongly believe they are hitting the market at just the right time when ‘less is more’ in terms of quality ingredients in the consumer and cosmetics industries. Key to the Naturally Tribal story is its collaboration with the Shea Butter producers of Nigeria’s Essan Kingdom. 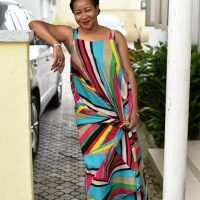 Having seen her son suffering from eczema, founder Shalom Lloyd looked to her African heritage for a way to help manage her son’s skin condition, finding it in an old family skincare recipe from Nigeria. The company has never looked back, turning this mutually beneficial relationship with the community of Essan into a successful commercial set of products. Following on from Naturally Tribal’s news story we caught up with its Founder and Managing Director Shalom Lloyd to find out more about Essan Kingdom, shea butter, sustainability and what it takes to be a social entrepreneur. My name is Shalom Lloyd, I am a proud mother, a great wife and make a terrific friend and oh – a workaholic too. I have grafted my way up the leadership ladder in an industry I love – The Pharmaceutical Industry and today, I am a VERY proud Founder of Naturally Tribal Skincare Ltd. I am also one of those annoying people who truly believe that nothing is impossible. i-genius: Tell us about Essan Kingdom and why this place is important to you? Why is this place important to me? 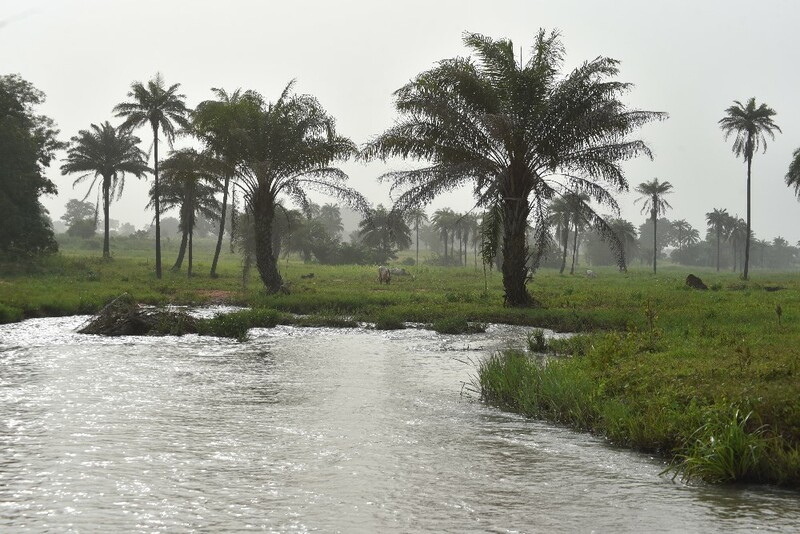 – This is the place where Naturally Tribal gets some of our amazing ingredients from. Essan motivates me, it brings me down to earth, I can make a difference, I can give a voice! Combining the business expertise, the Naturally Tribal team bring with the skills of the Essan Women passed from generations before them is magic, will change and impact lives. This is not just ‘talk’ about empowering women – it’s actually about ‘living’ it. i-genius: You have recently rebranded? What is different about Naturally Tribal now? The reception our rebranded and reformulated products have had is phenomenal. I am over the moon about it all! We listened and we acted on feedback from our customers and potential retailers/ stockists even when the message being given was hard to hear. It was tough and sometimes seemed an impossible task to start from scratch but we did it! Today, our core values, mission and vision remain the same – we just look different, an upgraded version of us to appeal to a wider range of customers and retailers. We are a stronger brand, leading the way in combining African heritage with European flare. i-genius: What’s been your biggest challenges? When I’ve been asked this question before, my answer has always been ‘finance’ given that we are still self-funded to date. My biggest challenges today are – Time and Access! There aren’t enough hours in the day to do all the amazing things the team would like to embark on such as completing the factory in Essan. It has also been tough getting in front of our preferred luxury retailers (you know – the Harvey Nichols, Liberty and Selfridges of this world). The thing is once we are there, we have every confidence in what we do and produce! i-genius: What is your Tribe Box? Now this is a special one! Our Tribal box contains miniatures of all our products, beautifully packaged, aimed at key buyers to showcase our luxury ‘Ancient Remedies for Todays families’ and put together to tell a story. The box takes you on a journey from our packaging, our labelling to our carefully crafted products, telling a story of family, a story of well-being, one of empowerment, of community, discovery and love for all who choose to join the Tribe. i-genius: What has been the best form of marketing/advertising for you? Social Media (plus featuring interviews like this) has been our friend and our Marketing Director, Helen Lloyd really puts us out there! Combining that with reaching out to bloggers and skincare experts has done us good so far but we still have a way to go. i-genius: What is Shea Butter and why is it good for you? Shea butter is truly one of Mother Nature’s miracles. 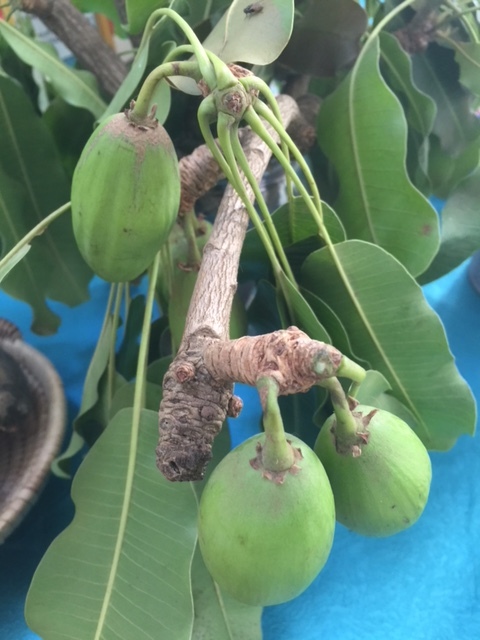 Grown in West Africa, it is extracted from the nuts of the Shea tree and has been used for generations in Africa for skin care, hair care, baby care and food. Its goodness cannot be underestimated – from skin protection against any climate, hydration to its healing properties. The Shea industry has women at its core with over 16 million rural African women collecting and processing shea kernels as a main source of income. Becoming a substitute for cocoa butter, the shea industry is growing rapidly and is an important commodity for the global pharmaceutical, food and cosmetics industries today. i-genius: And how is it sustainable? 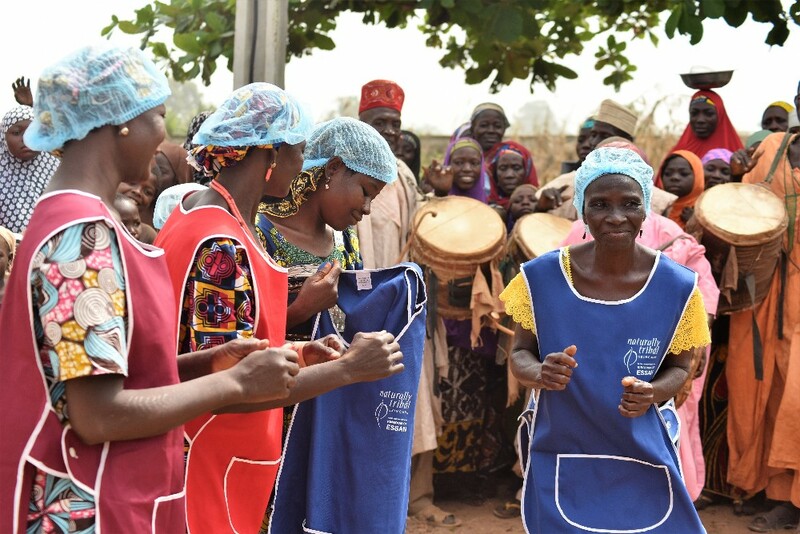 There are organisations such as the Global Shea Alliance and Better Life Program for the African Rural Woman NGO continue to support the implementation of sustainability programs, enabling empowerment. i-genius: What is your competitive advantage? The skincare industry is pretty saturated and to stand out, one has to have something special. We do! We are hitting the market at just the right time when ‘less is more’ in terms of ingredients in the beauty and cosmetic industry. Our ‘Source to Jar’ traceability USP means that consumers know exactly what they are putting on their skin and where it’s from. I brag about our unique ingredients which do set us apart from our competitors and provides the much needed competitive advantage in a saturated market/ industry. Our ingredients are extremely eco-friendly, have a high social impact, beautifully combine African heritage with a European flare and will stimulate trade and enable employment growth in the UK and Africa – who else out there can say that i-genius? I love having my nails done and the occasional massage BUT going on a Cruise is the best thing ever. I get to switch off, after day 2, I get over the frustration of not having WIFI and just STOP, Unwind and be with my husband David and our children. i-genius: What’s your advice to other entrepreneurs venturing into the same market? Don’t go into it just for the money! That will come but understand the market, understand the current pain points, get to know the actual people who produce your ingredients and try to see things through their eyes. Once you do that, the innovation and innovative ideas flow. Oh! and NEVER let the lack of finance stop you. Align with the right type of people, be genuine, surround yourself with a great team (no one knows it all). Most of all – ENJOY the ride, bumps and all. Live for today, plan for tomorrow and see where it takes me. i-genius: Describe your life as a social entrepreneur in one word? i-genius: Lastly, what book are you reading now? I hate to admit this because I think people always want to hear the opposite but I am not a big reader (there, I said it). I research more than I read books but I am into audio books which is the lazy way out. My last audio book was ‘The Shack’ by William P Young. It is a life changer!